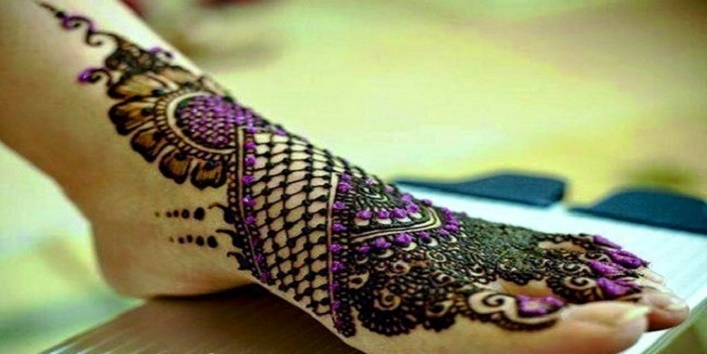 You are at:Home»Mehandi»Did You Know: Mehndi Also Have Some Side Effects! Did You Know: Mehndi Also Have Some Side Effects! No matter what the occasion is, whether it’s a festival or a wedding, women just need an occasion to cover their hands with mehndi. Mehndi is the cult favourite of every Indian woman. But little do we know that even a simplest of mehndi can have some side effects. Actually, the mehndi which we’re using these days contains a number of chemicals to make it darker. 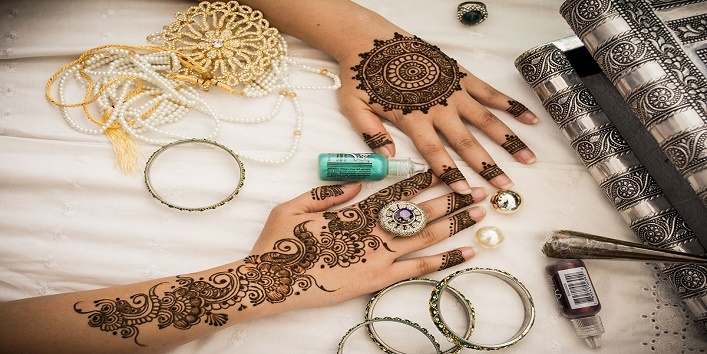 These chemicals although make your mehndi look darker, but they harm your skin afterward. 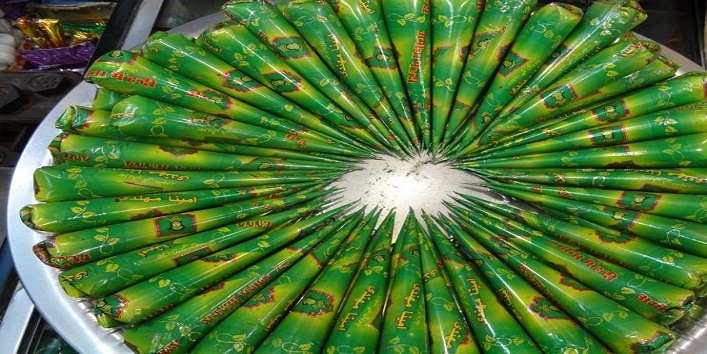 The readymade mehndi cones available in the market contain PPD and Diamine in it, which is responsible for causing skin infections. These chemicals are added so that the colour of the mehndi is dark. But let me tell you these chemicals have the potential to cause irritation, inflammation, and swelling. It also has the chemicals which can even cause cancer. Apart from these, it also contains white oil which is harmful to people who are sensitive to this chemical. 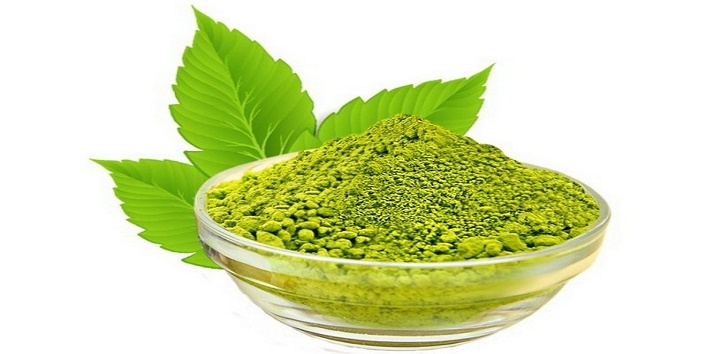 It can cause itching, body ache, and restlessness, etc. The mehndi which is available in the market is difficult to be recognized. That’s why always try to grind the henna leaves at home itself. If you feel any itching sensation after applying mehndi or notice any blister then washes away your mehndi immediately with cold water. Apply cold coconut milk or water on it. Don’t use local and cheap mehndi ever! According to doctors, people don’t realize that the mehndi they are applying on their skin is actually harming them. They realize it only after some time. It can also cause cancer when you’re exposed to it for longer times. The brands which claim to offer 100% natural and herbal mehndi can’t be trusted either. But the synthetic ones are more lethal than they are.